So far so good on the open EUR/USD position while the long Cable play locked in gains. EUR/JPY, on the other hand, is still in a rut. Here are the latest positions! EUR/USD had a long position opened the other week, and I really thought it wouldn’t pan out so well at that time. 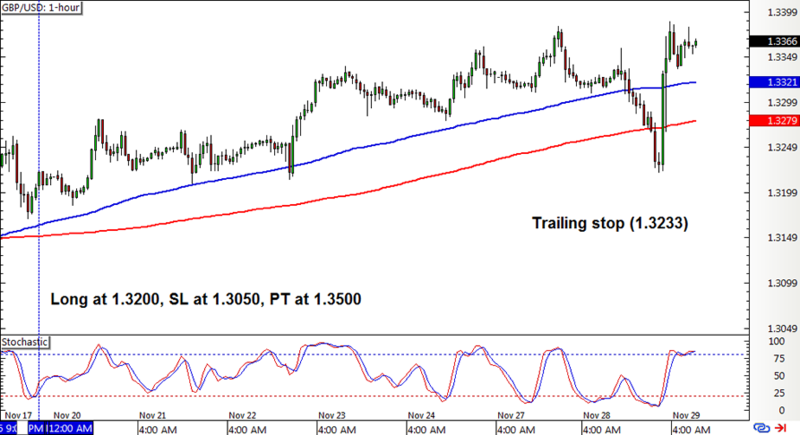 However, euro bulls charged even stronger and allowed the climb to resume enough to activate the trailing stop. 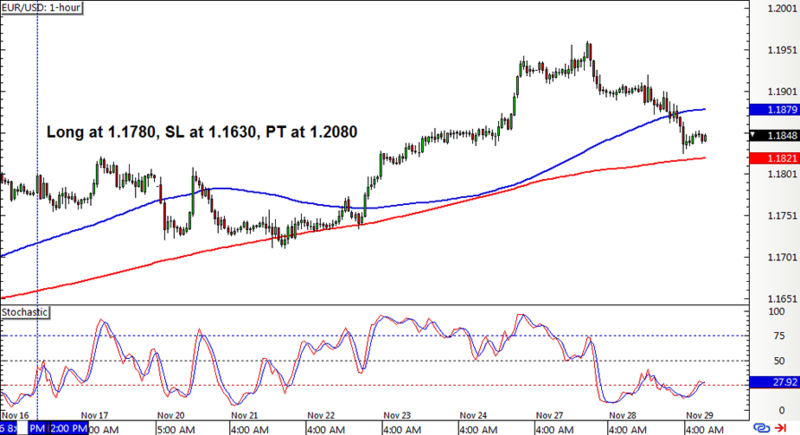 Cable also had its trailing stop in place after the recent rallies, and this was triggered to lock in some pips on a large pullback. 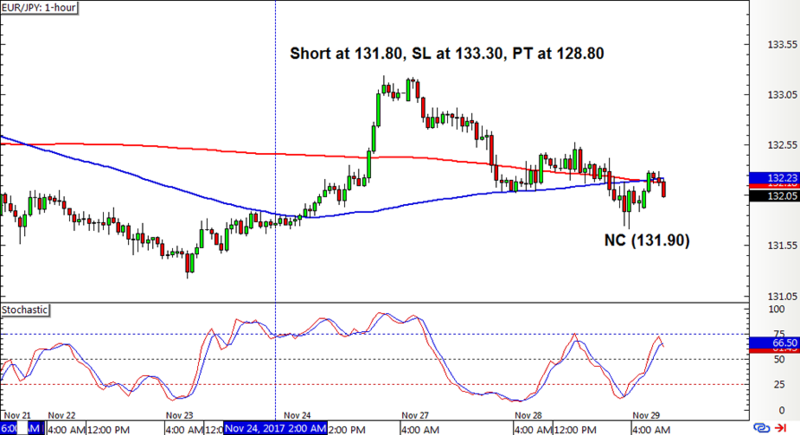 Lastly, EUR/JPY had another rough week as it snagged a loss on its short position when a new crossover early exit signal popped up. This pair can’t seem to catch a break, huh? With that, the SMA Crossover Pullback strategy ended up with a 23-pip win or a 0.15% gain on the account, partially making up for the losses in the previous week. Another week, another set of losses for EUR/JPY! But this time it wasn’t too bad as the new crossover was able to minimize the damage. I do wish the pair is able to make up for all these with one big win, though! Looking back at previous results confirms that the strategy does have its fair share of good days that more than make up for small losses. ICYMI, check out the system’s performance for Q3 2017!